Copper guttering is a great alternative to uPVC guttering. 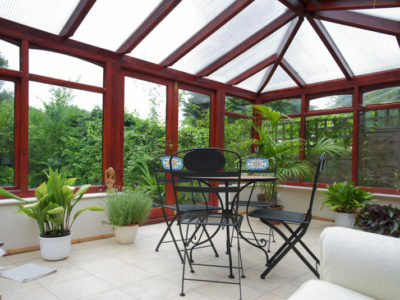 It looks beautiful and it lasts much longer than uPVC. 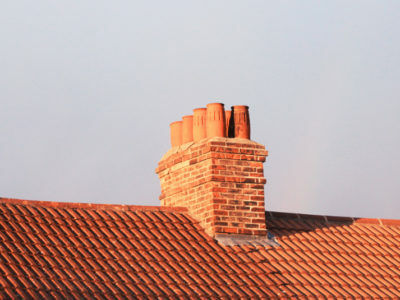 If you’re looking to replace your guttering, consider copper as it could last you a lifetime. To help you decide whether copper is a good option for your home, we’ve put together a list of the pros and cons. Read on to find out more. 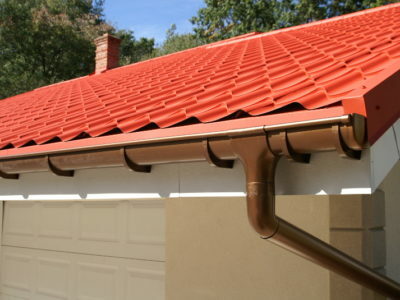 One of the best things about copper guttering is that it’s durable. Over time, your guttering will form a lining that protects it from rust and other elements, which is called verdigris patina. It is a green colour and will take about 15 years to form. In addition, copper guttering could last at least 100 years. Its resistance to the elements and its strength means that you may never have to worry about replacing your guttering again. Another fantastic benefit to copper guttering is that it’s low maintenance. You won’t have to do anything to it once a guttering specialist has installed it. The patina that forms on the copper prevents algae and fungi growth, so you won’t get as many blockages as other types of guttering. And if something does go wrong, it’s very easy to fix. Copper has a low thermal coefficient of expansion. That means that it doesn’t increase or decrease in size dramatically when temperatures change. 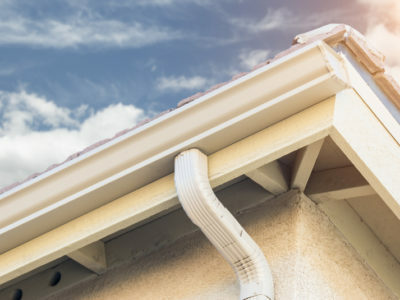 So unlike other guttering materials, there’s no need for expansion joints to make sure that there is no cracking or buckling every time it gets warmer or cooler. Most people choose copper for their guttering because it looks beautiful on their homes. It looks particularly spectacular on homes that use natural materials such as wood, clay and stone. You should also notice an increase in the value of your property since copper guttering adds kerb appeal and offers a long-term solution to a drainage system. The top reason that people don’t choose copper guttering for their homes is that it’s extremely expensive compared to other options. For a linear metre of half round guttering, you could be looking at £16. But adding in all the fixtures and fittings, it’s likely to be about £40 per metre. Ensure you get a range of quotes from guttering contractors before you make your decision on who to choose. Installing copper guttering is not a DIY job. This is because you might need to make adjustments to joints or even make cuts, which could go disastrously wrong if you’re not sure what you’re doing. It’s much better to hire a specialist to do the job for you. Whilst copper guttering looks shiny and new for the first few years of its life, it does take on a green colour when the patina takes hold. If you’re not sure if you will like this look on your property, copper guttering might not be for you. So there are plenty of benefits to copper guttering but some large disadvantages. Consider your options carefully before you decide which guttering material to go for. For more information about copper guttering, click here.